Rated it: 4 stars Recommended it to: Everyone, especially teachers and their charges. He shamed them, wrestled with them, enlightened them, and – ultimately – learned to live them. Mr. Braithwaite, the new teacher, had first to fight the class bully. Then he taught defiant, hard-bitten delinquents to call him “Sir,” and to address the girls who had grown up beside them in the gutter as “Miss”. He taught them to wash their faces and to read Shakespeare. When he took all forty six to museums and to the opera, riots we predicted. But instead of a catastrophe, a miracle happened. A dedicated teacher had turned hate into love, teenage rebelliousness into self-respect, contempt into into consideration for others. A man’s own integrity – his concern and love for others – had won through. 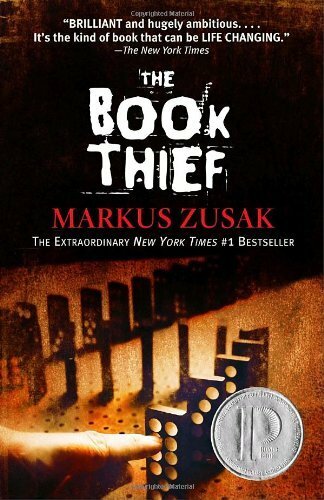 The modern classic about a dedicated teacher in a tough London school who slowly and painfully breaks down the barriers of racial prejudice. It is the story of a man’s own integrity winning through against the odds. I read this more than a week and a half ago so I’ll admit my memory and initial impressions aren’t that fresh. Also, this would be the third attempt to review this because two times already when I was about to save it everything was wiped almost squeaky clean. Need I say more? 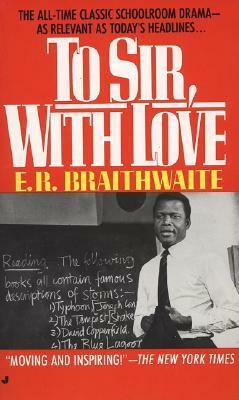 To Sir, With Love is in part an autobiography and part fiction set in what I average to be somewhere near the late to mid 1940s or early 1950s in the lesser fortunate parts of London at the Greenslade Secondary School, which I think is fictional too. 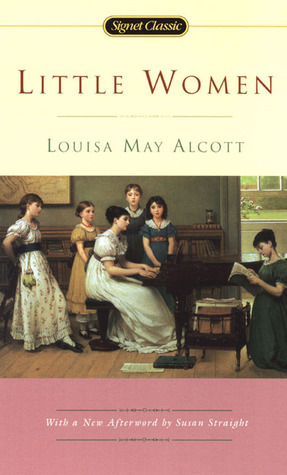 Little Women is the heartwarming story of the March family that has thrilled generations of readers. It is the story of four sisters–Jo, Meg, Amy and Beth– and of the courage, humor and ingenuity they display to survive poverty and the absence of their father during the Civil War. After reading this wonderful book I kept wondering, “Why don’t we all live and love like the March family?” It’s the story of the four March sisters: pretty Meg, tomboy Jo, dear Beth and little lady Amy and not forgetting ‘our boy’ Laurie. My favourite March is Jo she’s so funny, energetic, and caring and maybe because we both love reading and writing and I know how being a tomboy feels and are constantly being told that it isn’t proper for young ladies be be running, jumping and talking slang. I love how she ‘play mother’ over Beth. Mrs.March teaches her girls and us too that we shouldn’t love for money and looks, we shouldn’t change ourselves to suit the world. Their ‘experiments’ only prove the dear old lady right for she’s had experience but the girls prefer to learn the hard way. We see that the poorest of souls are the happiest because they have each other and such happiness cannot be given by money (even though it’s always welcome) and other worldly materials. We are reminded that every life is touched with sadness as well as joy. In the end they might not have gotten everything they’ve wanted but something much, much more that being each other, their families, warm homes and love to last for eternity. 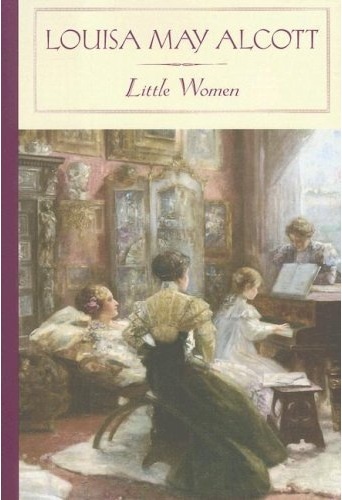 Here’s the link to Little Women on Goodreads.com. Today, Sunday the 10th July, around 1:55 AM, I had finished the most beautiful book I’ve ever read. A book, though breathtakingly beautiful, showed mankind at its worst and its best. How? I have no words that could tell you. Maybe the words were there, but they weren’t enough, no amount of them could ever be.I couldn’t find one word that could that could describe the way this book made me feel as I burned through its pages full of life and death and as I read every single word it held so dearly. This story takes place during the second World War in Czechoslovakia where Helen’s, a young girl through whose eyes we witness the heart wrenching events, sunny and care free world comes a-tumbling down when the Western parts of Czechoslovakia, known as the Sudetenland, were tamely handed over to the Nazis.Helen’s German father refused to divorce his Jewish wife despite the pleas of his parents who had disowned him for their marriage. Czechoslovakia lost its independent status and became a German Protectorate under the German Reich Protector Konstantin von Neurath. So life got tougher on them like it had on the rest of the Jewish population with the passing of demeaning decrees restricting access to transport, goods and services and a whole lot of other things. Helen grew up having everything she once had, the people, places and the things she had loved snatched away from her. 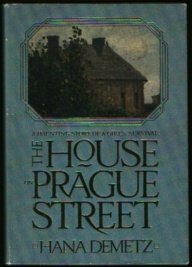 The House on Prague Street deeply touched me and would always have a place in my heart.Sad as it may be, it’s a book I’d re-read over again. It’s one of my favourite World War II novels despite being sad,but grief is rather an unavoidable emotion, especially during such a frightful time caused by the warped beliefs of the self-righteous. **Crossed posted from my reviews on goodreads.